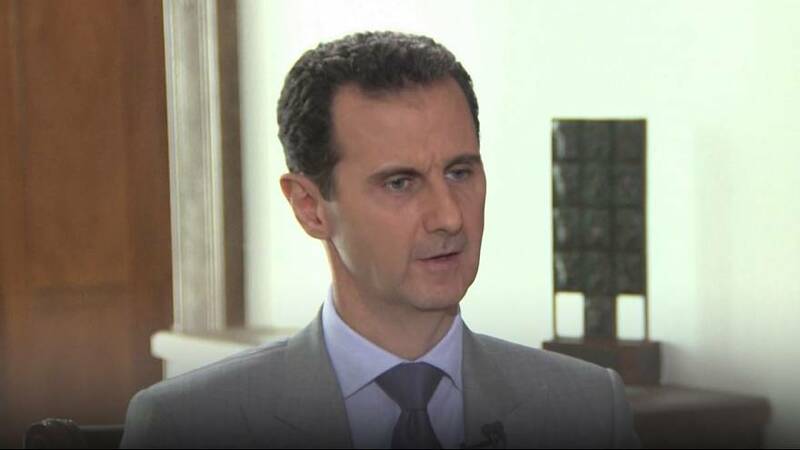 President Bashar al-Assad plans to remain in power until at least 2021 when his third seven-year term comes to an end. The Syrian leader who was speaking in Damascus to an invited group of British and American journalists, promised a new era of openness and transparency but that said there would be no political change until his forces had won the war. Meanwhile insurgents are continuing their offensive launched last week against government-held western Aleppo. It’s been more than a month since the Syrian army moved to retake the city’s rebel-held eastern districts. Moscow which has shored up its ally President Assad with military support, has blamed a Western failure to reign in violent Islamists in Syria for the lack of progress in peace talks. As a result, Russian Defence Minister Sergei Shoigu speaking in Moscow said the prospects for the start of a negotiation process and the return to peaceful life in Syria ‘are postponed for an indefinite period’. Since mid-October Russia and its Syrian allies say they have halted air attacks on Aleppo and blame rebels for any civilian deaths. Western governments say the airstrikes have continued although Moscow strongly denies this. The UN has accused the Syrian government and rebels of committing war crimes in the battle for the city. “All parties in Aleppo are conducting hostilities which are resulting in large numbers of civilian casualties, and creating an atmosphere of terror for those who continue to live in the city. Strikes against hospitals, schools, market places, water facilities and bakeries are now common place, and if proven to be intentional, may amount to war crimes.“UN spokesperson Ravina Shamdasani,speaking in Geneva.